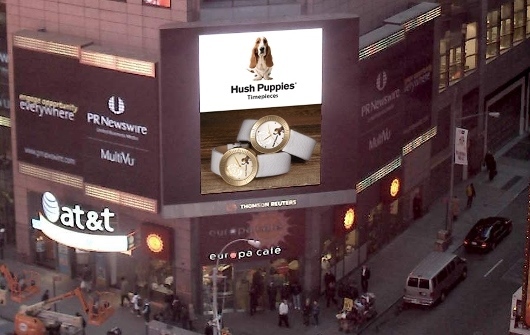 It’s hard to miss Hush Puppies Watches in New York City. 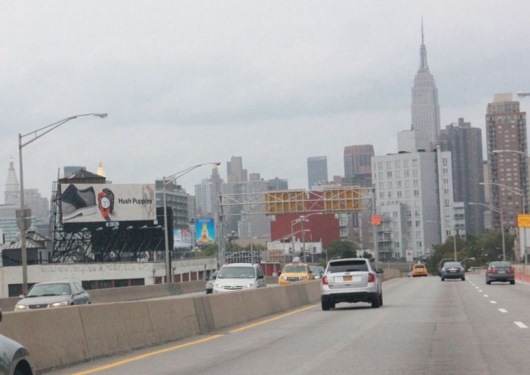 These casual favorites have been prominently featured on billboards and gigantic jumbotron displays all the way from the LaGuardia airport to Times Square. 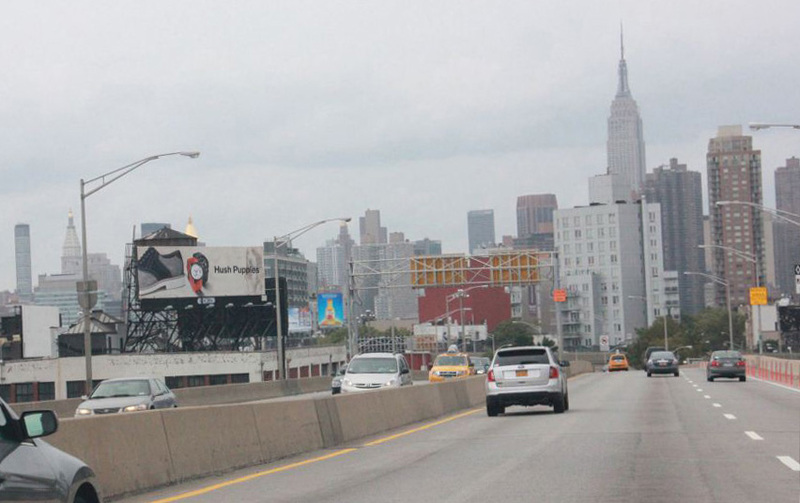 When you combine this high profile advertising campaign with Oprah Winfrey’s glowing endorsement of the Hush Puppies brand in her Oprah Magazine, it’s easy to see why New Yorkers have been quick to embrace these fun, affordable watches. Hush Puppies supple pigskin suede shoes are so comfortable that the popular footwear has transformed Hush Puppies into one of the world’s most widely recognized brands. 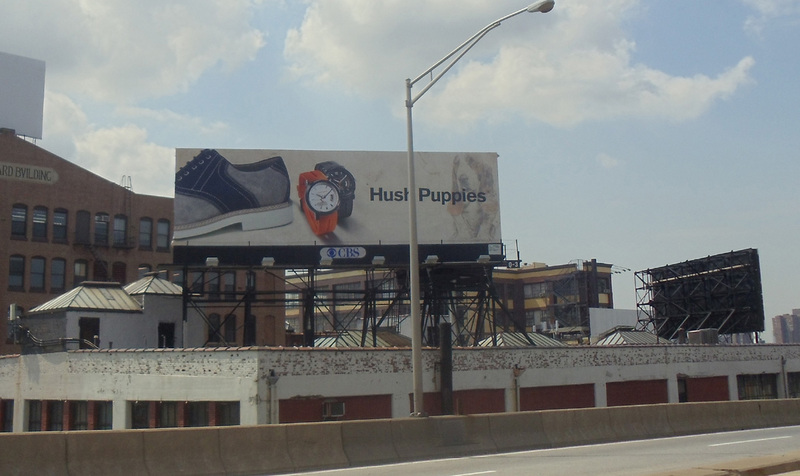 Hush Puppy watches have the same practical good looks and retro appeal that made the famous footwear famous. 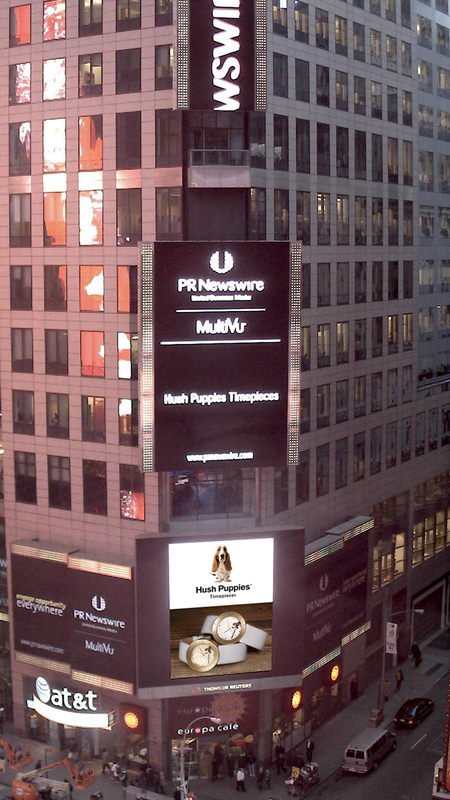 New Yorkers, like Hush Puppies fans around the world, know they are wearing a watch that will never go out of style. 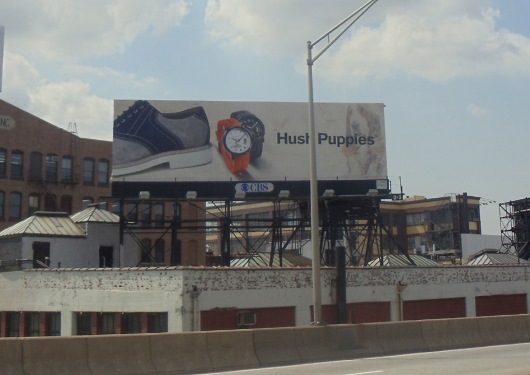 Although New Yorkers may have been among the first to discover the casual comfort of Hush Puppies watches, they will definitely not be the last. All you need to do to put one of the many Hush Puppies styles on your own wrist is to contact your nearest authorized Hush Puppies dealer today.